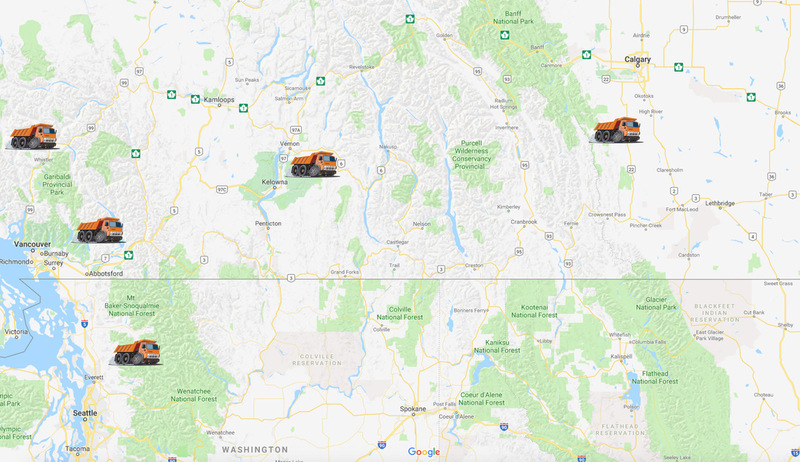 Bulk Commodity Highway Belt Trailer Division – Pars Services Ltd.
Have all of your materials and products hauled securely throughout the Canadian provinces and territories and across international borders with PAR’s Services Ltd of Richmond British Columbia. The timely delivery of promised products or hazardous materials ensure a smooth flow in the many aspects involved in mining, oil and gas, agriculture, seed, fertilizer, excavation and construction. 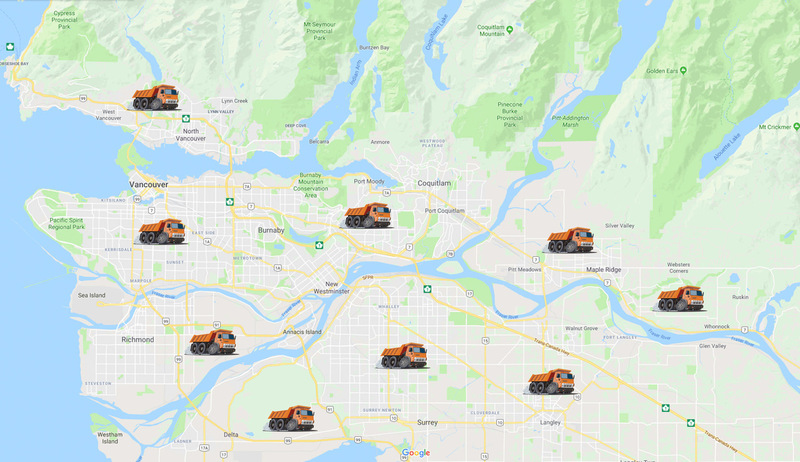 Our fleet of new bulk lightweight stainless steel belt trailers are consistently maintained and operated by certified and experienced drivers that know the standards and regulations when it comes to handling and transporting a variety of materials across the country, and into the Pacific Northwest region of the United States. Select from bulk belt trailer vehicles ready to go for your Bulk Transportation and Logistics Solutions! Watch a video of how we unload one of our trailers here. PAR’s Services Ltd cares about the timely and safe delivery of your materials. Efficient transport is as important to us as it is to you. Poorly maintained vehicles, leaking storage containers and inexperienced drivers can lead to accidents that delay promised materials, increase costs and expose your company to potential litigation. PSL reduces the chance of any such issue with their internal processes to ensure safe delivery of your product or materials, including aggregates, agricultural products, contaminated wastes and more. 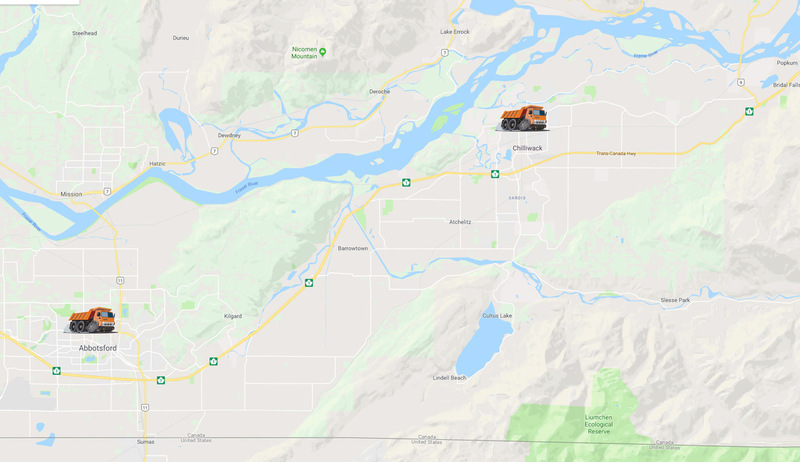 We service customers in Richmond, Surrey, Vancouver, and all throughout the Lower Mainland British Columbia. All transport units have GPS tracking to keep customers in touch with their freight at all times . Contact a PAR’s Services Ltd associate today for assistance with any bulk commodity belt trailer need .